These were the top cycling posts for 2014 on Average Joe Cyclist. Many thousands of readers enjoyed these top cycling posts in 2014. This makes all the research and writing worthwhile – thanks for reading! In case you missed any of these, each entry below is linked to the original post. 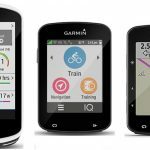 Judging by the fact that this post has stayed at the top of my list of top cycling posts almost every week this year, it seems everyone wanted to read about this new release from Garmin! 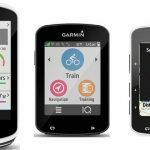 This is the first ever bike computer designed to help touring cyclists find their way around. 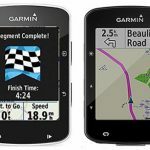 Garmin got a lot of things right with the Garmin Edge Touring, but it has a long way to go yet to be perfect. Read the full review here. 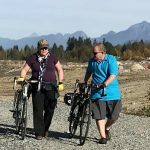 Maggie reviewed her well-loved WSD (women specific design) Giant Avail 3 road bike, and the review has been endlessly popular. Some people actually think she writes better than me! (Or maybe it’s just because this is such a popular women’s road bike, and such excellent value for money.) Read Maggie’s review if you are interested in a great entry-level women’s road bike for under $1,000. This post is perennially popular worldwide, and is particularly popular in Australia, for reasons I cannot fathom (but I am happy about it, as Australia is one of my favorite places!) Obviously, cycling knee pain is a problem all over the world. This post describes a great cure that has worked for thousands of people, including Maggie and me. Many people have written to say it worked for them; no doubt this is why it has stayed on my list of top cycling posts for years. Read all about it here. Vancouver’s Stanley Park was named the top urban park in the world by Trip Advisor. It is also home to a wonderfully scenic, flat, family-friendly, 14 –mile long bike trail. 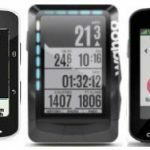 This guide has been one of my top cycling posts ever since I posted it. 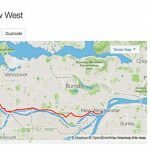 It describes the entire route, discusses where you can stop to eat, swim, or explore, and includes a video I made that shows highlights of the trail from a cyclist’s perspective. This is probably the best looking and fastest electric bike in the world (in my not-very-humble opinion). Panasonic, one of the world’s best makers of electric bike motors and batteries, paired up with premium Spanish bike makers BH to bring us this very handsome bike. It’s definitely my favorite bike. 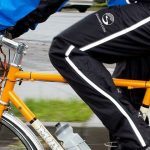 Lots of people are interested in the excellent Panasonic electric bike systems, so it’s not wonder it’s been one of my top cycling posts for 2014! 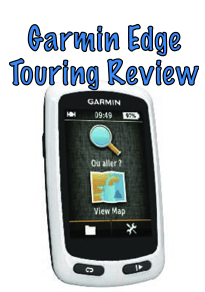 Read my very detailed review here. 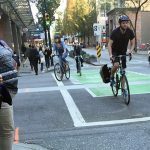 The last but not least of my top cycling posts for 2014 is this one about the OTHER great electric bike system, this one made in Canada. BionX manufactures premium electric bike motors and batteries that can be retrofitted to almost any bike. It’s a way to turn your own bike into an electric bike. This is a review of their most powerful electric bike system, the 350 PL. I loved my BionX bike for many, many years. Riding it made me feel truly bionic!